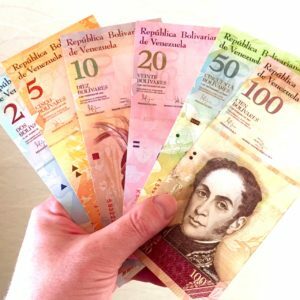 Venezuela has issued a new fiat currency called the Sovereign Bolivar. This new currency is simply the devalued Bolivars minus five zeros. The most interesting fact of this is that the new Sovereign Bolivar is backed up by the national cryptocurrency, the Petro. In the same note, the government went ahead to increase the minimum salaries by a factor of 3,000%. This has however resulted in mixed reactions from the private sector employers’ association who claim that as much as they welcome new the new rules they think that the reforms are being done without an economic fact-finding study. On the other hand, the opposition has also portrayed disquiet and warned that the nation may be heading to a worse crisis. 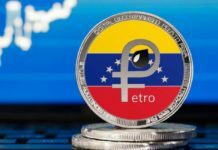 The Petro is a cryptocurrency that is backed against Venezuela’s massive oil resources. According to OPEC, Venezuela has the largest reserves of oil which can sustain the country for over 234 years at the current peak rate of production in 2015. The United States Geological Survey has asserted that the Orico Belt has 900-1400 billion barrels of oil that add to the over 300 billion barrels to make Venezuela resource endowed nation. However, crippling sanctions from the US and EU and massive state corruption and mismanagement has made Venezuela be one of the poorest countries on earth with a starving population and empty stores. In fact, over 2 million people have emigrated and the remaining have lost about 11kg on average. President Nicholas Maduro officiated the issuance of the Petro in February. The total amount of tokens is 100 million. 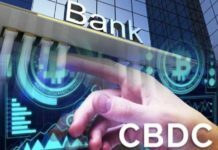 Reports from the state show that over $735 million was raised in the ICO sale. However, the success of the Petro has been adversely impacted by the US Ban and the negative publicity by the media. In particular, the ICOindex.com rating has dismissed the Petro due to lack of a comprehensive white paper. The concept of a fiat currency backed by a natural resource-secured crypto current is fairly new. 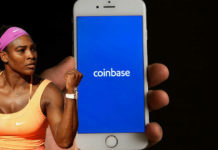 It is not clear whether the Petra-Bolivar exchange will be transacted on Crypto Exchanges or Crypto Wallets. One factor that financial analysts and economists agree is that the Petro will derive its value from the oil resources. In fact, the major concern is that the Petro scheme may auction all of Venezuela’s oil and leave the future generations without a source of foreign currencies. However, the fact that each of the 100 million Petro is backed by a barrel of oil means that the nation will still have billions of “free” barrels. 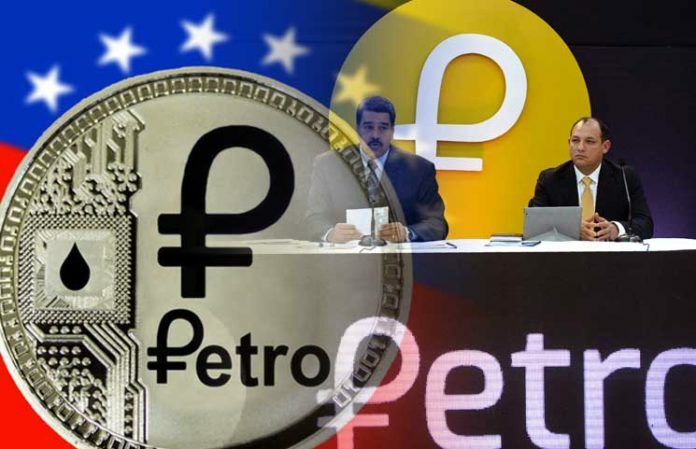 If well executed, the Sovereign Bolivar fiat money and the Petro Cryptocurrency may be a viable project that offers the country relief from the sanctions. Since Iran is mulling a similar project, the two nations might collaborate in the foreseeable future. Additionally, the anti-West powers of China, Russia, Pakistan, India, and the recently disgraced Turkey and Qatar may chip in and inject capital into the project to signal the US and EU that there is a new sheriff in town.